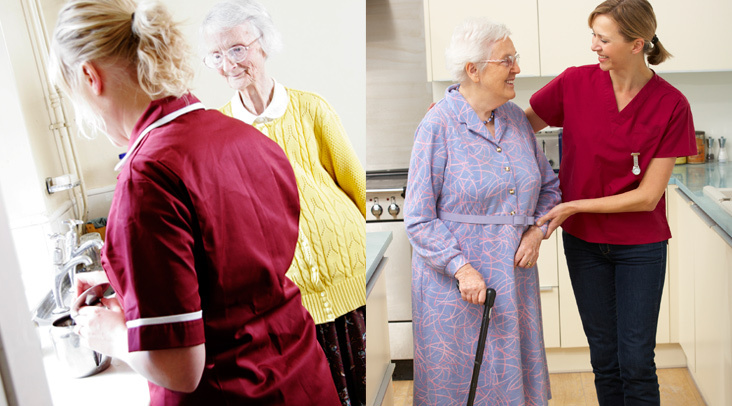 At Home Care Plus, we value and respect our staff. We like to encourage our staff to develop themselves and push themselves to progress within the company. 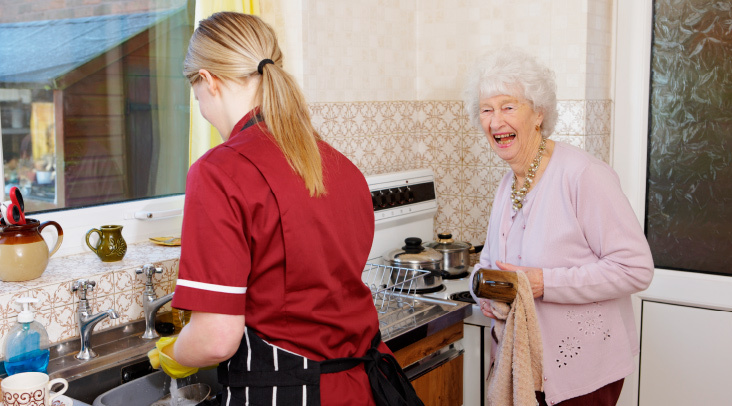 All carers will be expected to undergo an enhanced disclosure and barring check, provide three references and undergo full training prior to commencement of employment. Staff will also be expected to work towards an NVQ3 once their induction period is complete. Our staff are our greatest asset and are managed by a supportive, motivated management team.